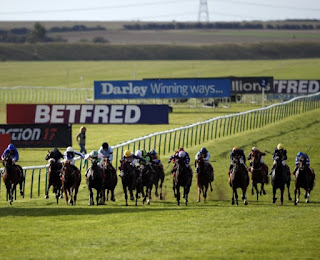 The 2K to 10K Betting challenge continues on Saturday from Newmarket .The betting bankroll stands at £2336 (+£336) after Laurens won the Sun Chariot stakes at Newmarket last Saturday for £158.00 profit . 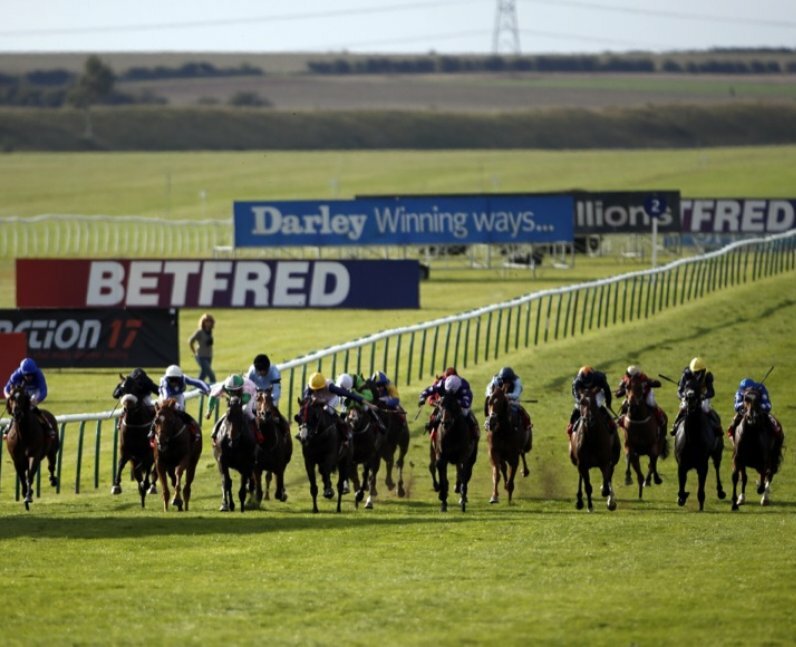 Moving on to Saturday we have day two of Future Champions day from Newmarket ,going concentrate on one the supporting races the Bodicea Listed stakes at 4.50 . 19 runners declared for 6f Fillies & Mares listed contest on ground described as good/firm .Big field though not the strongest looking listed race .The three main contenders look to be Classical Times ,Different League & Perfection . CLASSICAL TIMES : 4-Y-0 Bay Filly ,winning 2 out 11 .Shown progressive form this season ,including winning 6f listed race in impressive style at Haydock in May (Different League back in third .Also finished creditable third in G3 Chipchase Stakes at Newcastle in June.Solid each-way claims if fully wound up after 3 month absence . DIFFERENT LEAGUE : 3-Y-0 Bay Filly,winning 3 out 13 .Formerly trained in France .Very useful 2-Y-0 winning her first three starts ,including winning the G3 Albany Stakes at Royal Ascot.Not won in 8 starts this season for A.P O'Brien,though has often been highly tried in G1 company,including finishing good 6th of 16 in G1 Prix De L Abbaye at Lonchamp last week . PERFECTION : 3-Y-0 Chestnut Filly ,winning 2 out 9.Shown improved form this Autumn ,winning class 4 handicap at Yarmouth in good style in August .Also finished good 2nd of 10 in class two handicap over C&D at Newmarket last time,off mark 95 .Takes another step up in class ,though looks open to further improvement . £47.00 EACH-WAY @ 7-2 SKYBET .